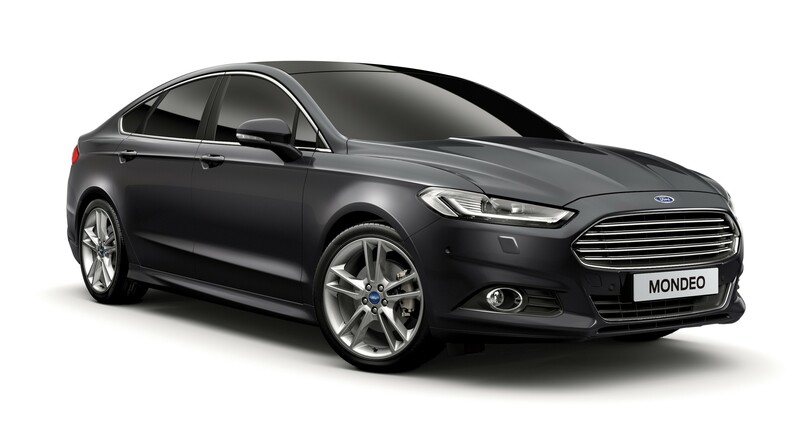 The CANM8 FORD MONDEO 2015 KEYLESS RUNLOCK is a complete CAN based Runlock system for the Ford Mondeo Keyless Version (2015 Onwards). The interface uses the OE Remote Key to lock the vehicle and enables the key to be removed whilst the ignition is running. The Runlock System is activated by the use of a momentary switch, which can be purchased here at a small cost, and once pressed, the vehicle will allow the key to be turned to the 'off position' and removed with the engine staying on. The doors can then be locked and unlocked securely using the vehicles own remote. If an unauthorised person enters the vehicle and attempts to drive away, the Runlock System will automatically turn the engine off if any of the safety monitoring features are triggered. The owner of the vehicle will be required to reinsert the key into the Ignition in order to operate the vehicle. 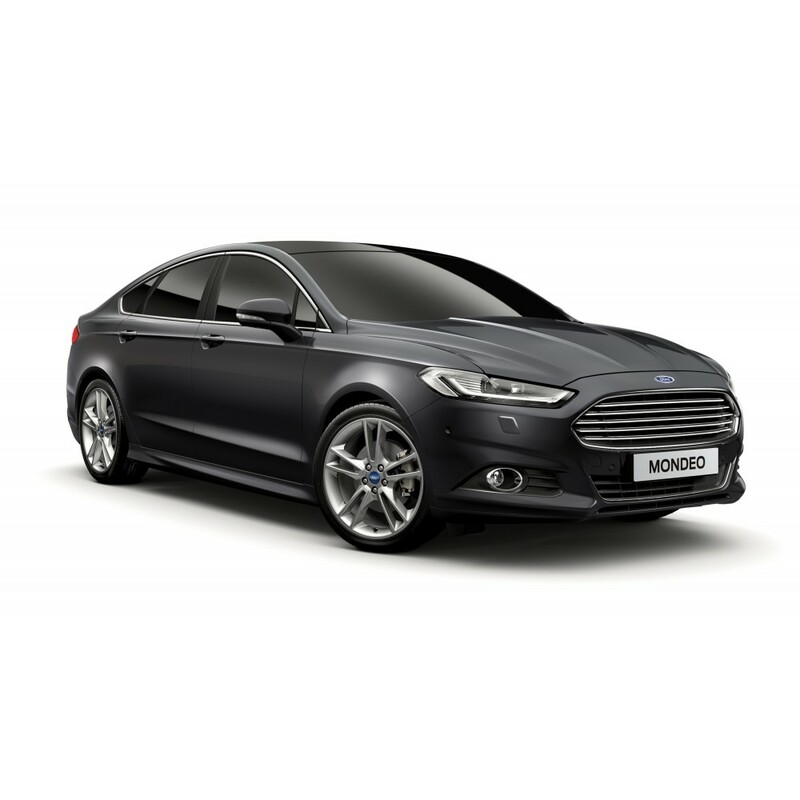 The FORD MONDEO 2015 KEYLESS RUNLOCK is a complete CAN Bus based Runlock solution. 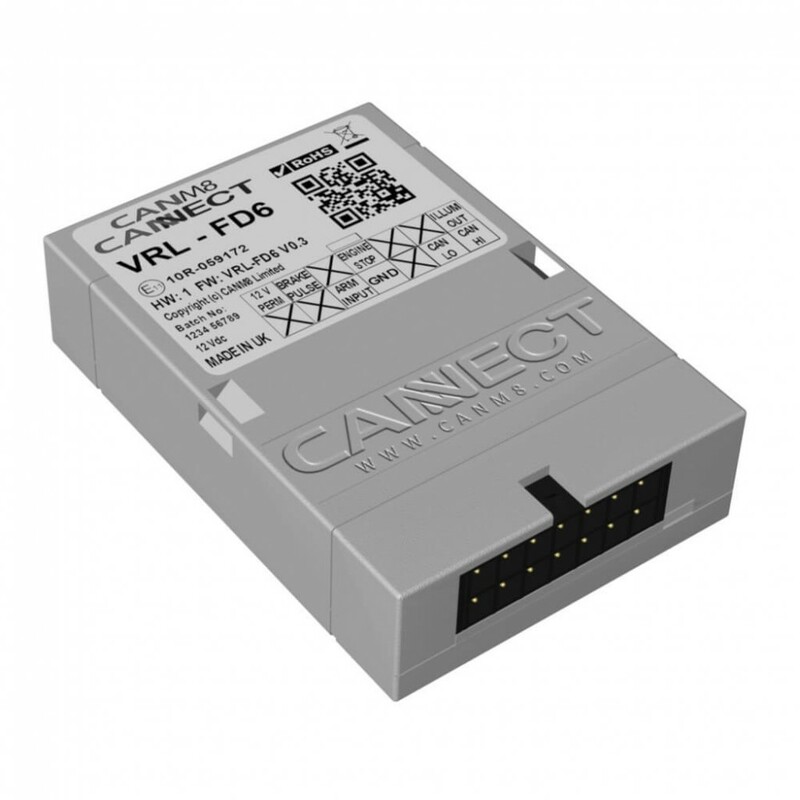 It is installed direct onto the CAN Bus system and full fitting instructions are provided with every order.